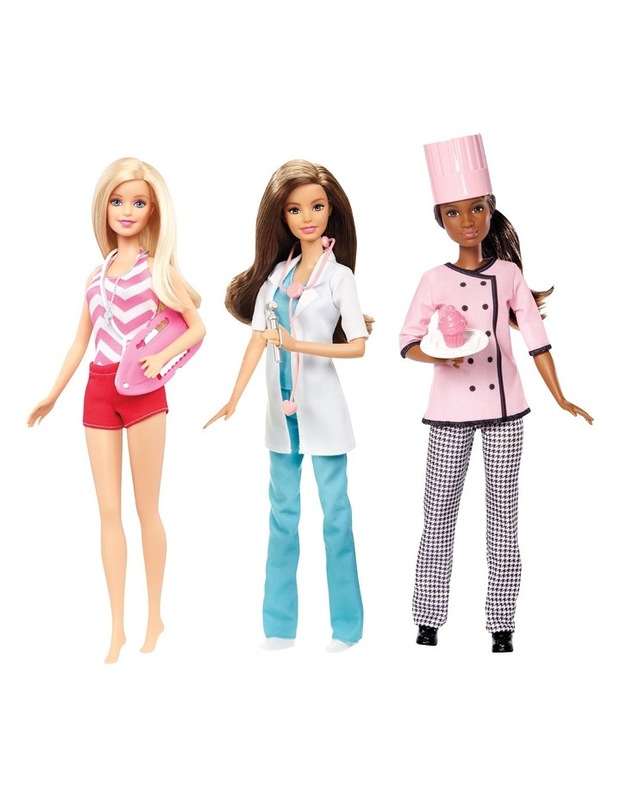 Play out a variety of health care careers with Barbie doll play sets because she knows you can be anything. This item is available in different styles which are picked and packed at random. Unfortunately it's not possible to order a specific character online. If you require a specific style, please visit your local Myer store.